In July, team Bite and Booze was invited to visit Gulf Shores/Orange Beach, Alabama. While we were aboard the Wild Hearts Dolphin Cruise we met a couple of nice folks from Denham Springs! It always amazes me how small this world can be. 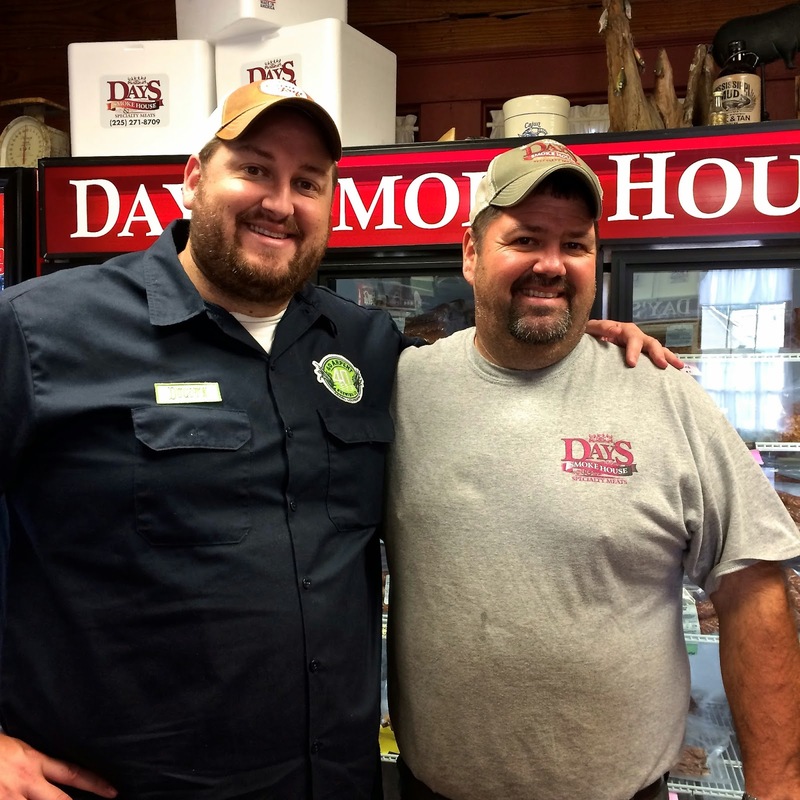 As it turns out, Kendall and Monica Day own a little place called Day's Smokehouse. We immediately hit it off talking about all things Bite and Booze, barbecue sauce, and smoked meats. After our trip on the water, Kendall gave me a pack of their boudin and invited me to stop by if I ever got the chance. While in the area running some Jay D's Louisiana Barbecue Sauce over to the Oakpoint Fresh Market in Watson, I stopped in to have lunch at Day's. 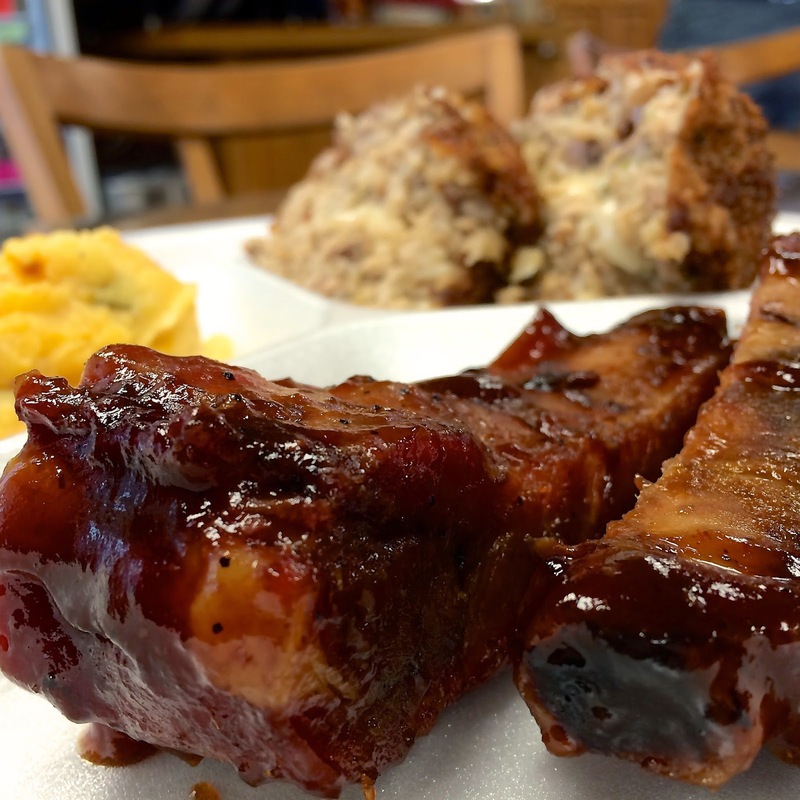 Barbecue ribs, one of my all-time favorite foods in the world, washed down with a tennis-sized boudin ball and a side of their twice baked mashed potatoes sounds like one heck of a lunch...but wait, there's more! 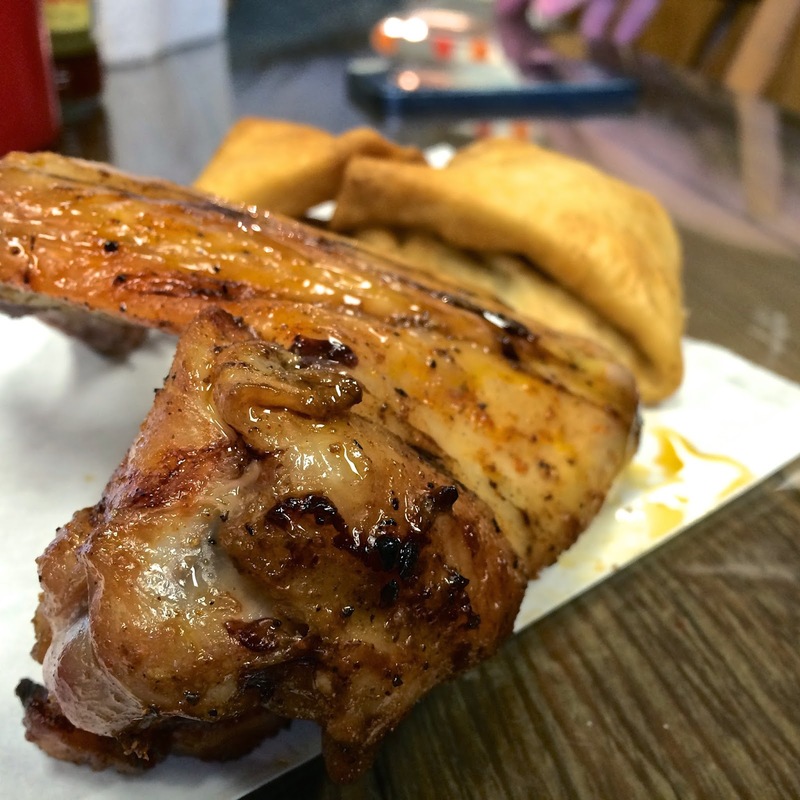 The smoked chicken wings at Day's pack flavor to the bone. I definitely demolished the succulent wings they served up. Some things are done a little differently at Day's, and I like it. 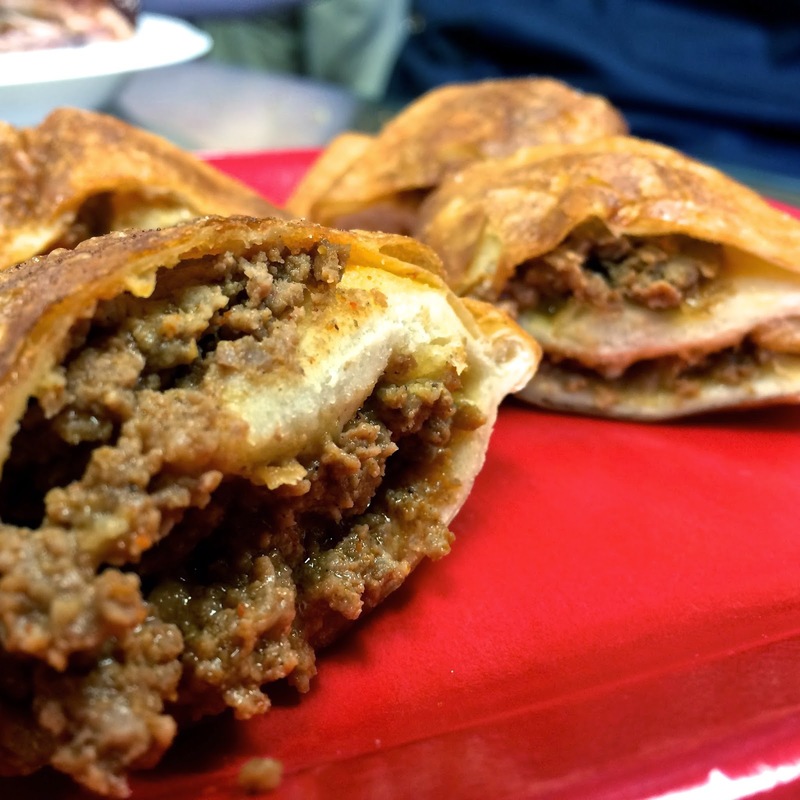 Not only do they prepare and pack bacon wrapped jalapeños and other goodies for you, but they also sell and prepare their own deer burritos. It's unique, gamey, and delightful. 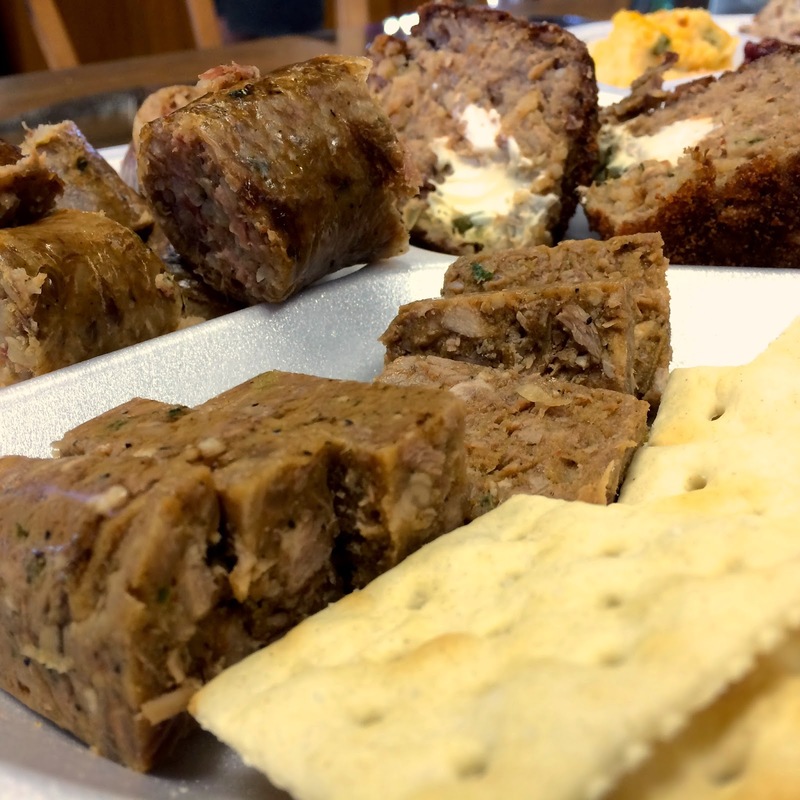 Like Blair said that day, "I'm eating so much boudin right now, but I'm not mad about it." This plate was full of Day's smoked boudin, another humongous boudin ball (this one was filled with cream cheese and jalapeños), and a large helping of hog head cheese. I'll definitely be heading back to Day's when I'm in the area. Most people were grabbing lunch to go while we were there but there's a nice little table to sit at inside if you want to stay and feel like part of the family!